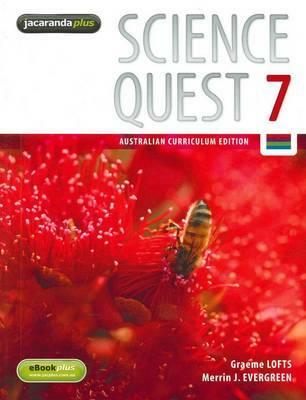 The Science Quest series is one of greatest success stories in Australian textbook publishing. 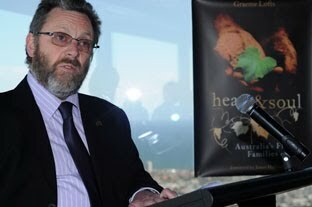 Conceived in 1994, authors Graeme Lofts and Merrin J. Evergreen began detailed planning of a series that would fulfil the requirements of the new Victorian Curriculum Standards Framework (CSF) and National Profiles, inspire and engage students, and support teachers in their quest to teach science effectively. After two years of planning and writing and with the support of great editors and talented designers at John Wiley’s Australian Schools Division (Jacaranda Wiley), Science Quest 1 & Science Quest 2 were launched in September 1996. Science Quest 3 & Science Quest 4 were published during the following year. 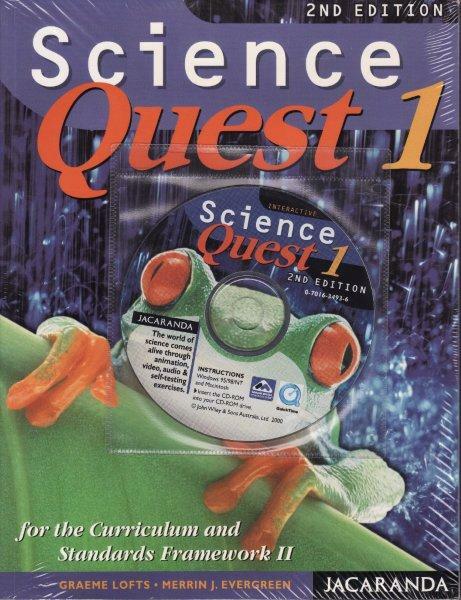 In 1997 Science Quest 1 and Science Quest 2 were shortlisted in the ‘Best series’ category of The Australian Awards for Excellence in Educational Publishing. 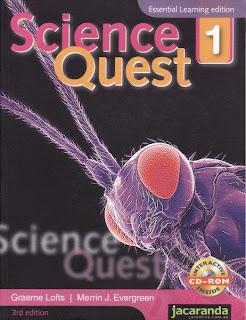 The first two Science Quest books were subsequently named as the winner of that category and the overall winner amongst all categories. The success of Science Quest in Victoria resulted in new versions of the series being adapted to the New South Wales science curriculum and the curricula of the three states whose secondary schools began at year 8. And so, Marian Haire and Eileen Kennedy set about adapting Science Quest for New South Wales schools. It was named Core Science. Core Science is currently in its third edition as a two-book series. Shortly afterwards Mark Ash and Jeff Buchanan adapted Science Quest to create a three-book series, called Jacaranda Science to suit the science curricula of Queensland, South Australia and Western Australia. Jacaranda Science is currently in its second edition. 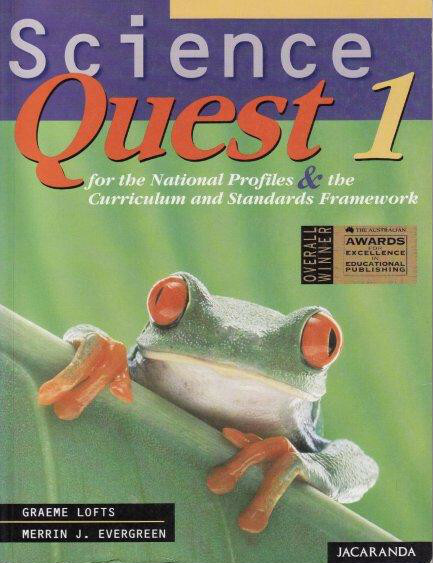 The introduction of Curriculum Standards Framework II (CSF II) in 2001 necessitated a new edition of the Science Quest series. It included a CD with a wide variety of interactive activities involving animation, video, audio and self-testing exercises, all designed by authors Graeme Lofts and Merrin J. Evergreen. There were also some deletions and additions to the text in response to the changes to the CSF and some updates in response to new developments in Biotechnology, Digital Communication and Astronomy. In response to the introduction of the Victorian Essential Learning Framework (VELS), a third edition of the Science Quest series was required for the 2007 school year. This edition had a new-look front cover and included a CD, which was discreetly attached to the inside back cover. The CD included a complete digital copy of the text with links to features such as videos of laboratory techniques and teacher demonstrations, interactive activities (learning objects), spreadsheets and revision questions. The fourth edition of Science Quest marks a dramatic change in the way that textbooks can be used. The publisher, John Wiley & Sons Australia, Ltd has made a massive investment in online multimedia resources for both students and teachers. Whether you purchase a hard copy of the book or the ‘card’ version, you have access to the entire text and all of its innovative and engaging multimedia features online. 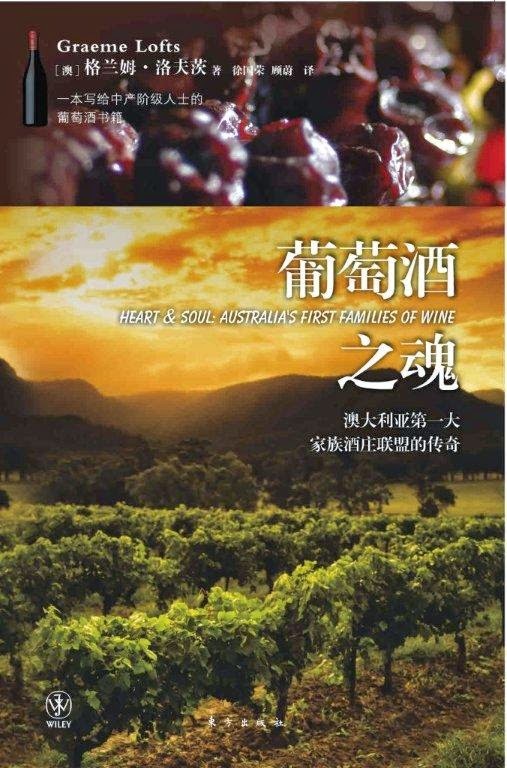 This fourth edition was ready to go in time for the phasing in of the Australian Curriculum in most Australian states. One of the most innovative of the new features created for this edition of Science Quest is called assessON, which provides separate online tools for teachers and students. Each of teacher and student editions provides online assessments , homework tasks and automatic feedback. My co-author, Merrin J. Evergreen and I have worked as a team on Science Quest from the moment the idea was conceived. From the very beginning, Science Quest was a shared passion for both of us. Numerous hours were spent working together well before the first words were written, planning each chapter and each book to ensure that we could create something special that would engage students and entice them to learn more about science and its place in their world. Merrin and I were determined to produce resources that reflected our shared approach to teaching - one which develops an enjoyment of learning about science and demonstrates that science is not isolated from everyday life, ancient and modern history, cultural pursuits such as visual arts, the performing arts and literature, and very importantly, humour. 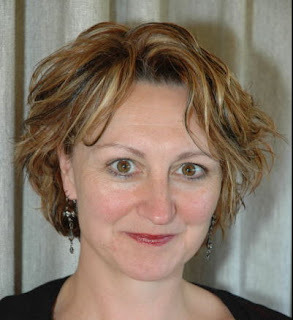 Merrin has been a science and biology teacher (both Victorian Certificate of Education and International Baccalaureate) at St Leonard's College in Victoria for over twenty years. Within the college, Merrin has also held leadership roles such as the Head of Science for ten years and Director of Professional learning (overseeing the learning of over 360 teaching and non-teaching staff) for over nine years. As well as teaching secondary school students, Merrin also holds a teaching position at Monash University, lecturing the Biology Method unit within the Diploma and Bachelor of Education course. Merrin is also currently working on a Doctorate at Monash University. Her thesis focuses on the development of procedures for the teaching of ‘difficult’ biological concepts. Prior to her teaching career, Merrin worked in research laboratories in the Chemistry Department at Melbourne University, Howard Florey Institute of Experimental Physiology and Medicine and in the Chemical Pathology Department at Royal Adelaide Children’s Hospital.